Say you’re scrolling down your Twitter feed, and you come across someone spouting something particularly opinionated, rude, or derogatory. Just a quick scan of their post reveals that it’s about something you heartily disagree with, and/or is expressed in such a prejudicial way that you immediately scroll past it. You think, “Why should I engage with that person?,” especially if you’re on a platform where you don’t actually know the person in real life. Worse yet, what if you post what you think is an innocuous comment in a Facebook group only to get lambasted by people calling you names? Or say you’re watching the news and a story about another mass public shooting comes on. You watch with a deadened heart, feeling incredibly sad but knowing without a doubt that, somehow, the same cycle of events will play out after this shooting as has played out around the many others before it: an outpouring of support for the victims and their families, a resurgence of the gun control/rights debate, and then a fading to nothing as that debate settles into a stalemate once again. So you change the channel or site you’re on, since it’s much easier to do that than dwell in the frustration, no matter which side you’re on. What can you do about it anyway? What if I said to stop scrolling and engage, to finish watching that news story about the shooting and even think about it, or to explore ways to really help your teenager understand the dynamics of the society, at least as much as they can be understood? You’d probably say, “why?” Why should you try to understand someone else’s perspective if you’re never going to actually interact with them? Why should you try to learn more about the other side of the gun debate, or any debate for that matter, if you’ve got your mind made up, they’ve made up theirs, and no one’s ever going to change their mind or compromise? And certainly there’s no way to understand teenagers or high school and the new-ish world of LGBTQ, so there’s definitely no reason to try, and even less to help your teenager understand. While there’s definitely credence to the fact that teenagers and high school are hard to understand, even when you’re that age and at that level of education, there’s less credence to your resistance to engaging, learning, and helping (or rather, our resistance because everyone does it in some way or another). This isn’t to say we’re wrong or horrible people for doing so; that isn’t what this post is about at all. This IS to say that there may be more of a need to do so than you think, and ways to do so that you maybe haven’t thought about before. And, there might be more benefits to you that you hadn’t realized before. So you shake your head and say to yourself: “She’s finally done it: she’s gone bonkers,” with your finger poised to close this tab and open Pinterest in another to search for no-bake cookie recipes that don’t dry out (an almost impossible quest, mind you). Bear with me. I’m only partially crazy, I promise. 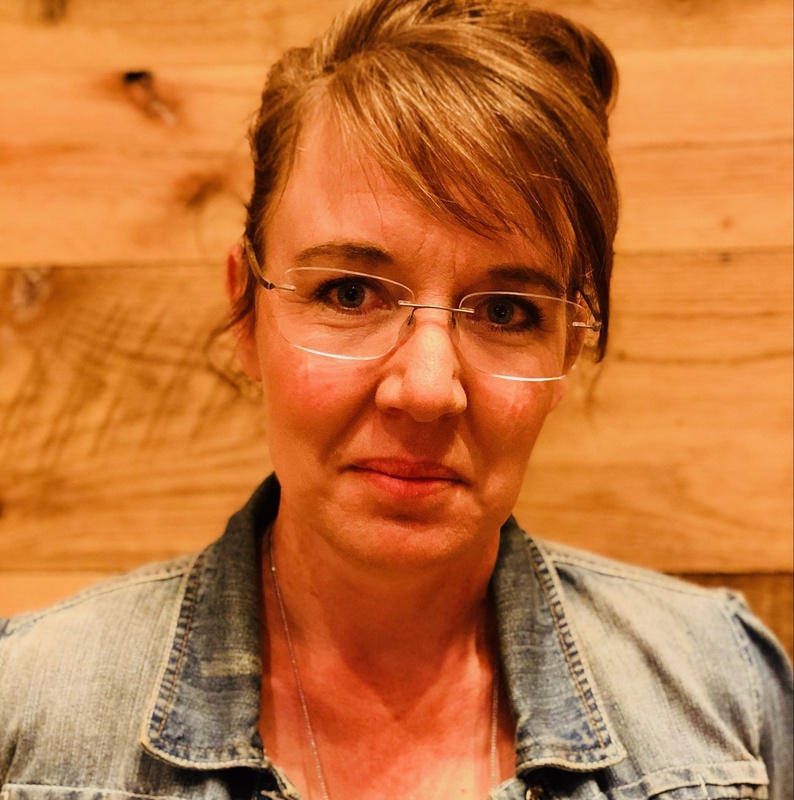 In an address given at the Wheatley Institution at Brigham Young University in October of 2018, Dr. Brooks provided sound reasoning behind the need for decent people to try, and practical ideas for doing so. “The secret to healing our nation,” he said, “has to be related to the way we heal our relationships with each other.” In that respect, loving our enemies is less his admonition than a reminder of the same directive given to us by Jesus Christ in the Bible. In fact, one wonders if Jesus, even in his earthly guise, could see more than 2,000 years into the future, and give us exactly the piece of advice we need to straighten out the mess America currently finds itself in. 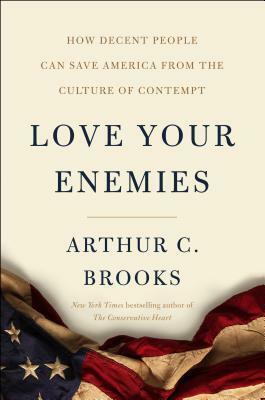 The fact that Arthur Brooks, like Jesus, doesn’t say “love your country” or “just be good and everything will work out,” but instead specifically names who we should love–our enemy–seems indicative, I think, of deep wisdom, at least on the part of Brooks, if not divine vision on the part of Jesus. The way we got into this mess is the depersonification of others, at least in part, by seeing other people as somehow less human than ourselves. Dr. Brent Slife, a professor of Psychology at Brigham Young University, agrees. 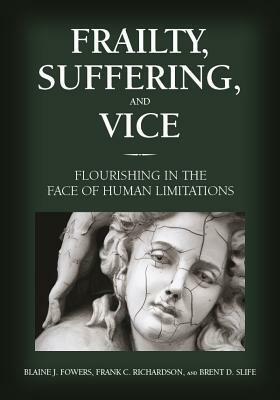 “People often avoid complications by abstracting other humans,” he writes in his book Frailty, Suffering, and Vice: Flourishing in the Face of Human Limitations, “insulating [them]selves from people who espouse different viewpoints” (113). “The cultural emphasis on individual separateness is part of the problem, [though]. The idea of individual separateness…paints the world as a resource “out there,” potentially available to meet our personal needs” (106). If one views the world and other people as “out there,” “other,” or just a way to meet one’s needs, then it follows that, if the world or the people in it don’t meet our needs in one way or another, it becomes more so. Say a friend said some things to you that most people might get upset over. In order for this person to be able to deliver the delicate message, you must have believed he or she cared about you, or about your goals and objectives. That means you trusted his or her purposes so you were willing to listen to some pretty tough feedback. 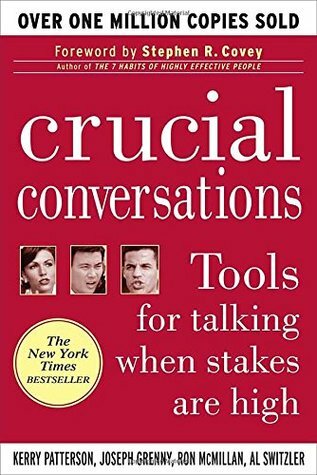 Crucial conversations often go awry not because of the content of the conversation, but because others [or you] believe that the painful and pointed content means that you [or others] have a malicious intent. How can they [or you] feel safe when they believe you’re out to do them harm [or vice versa]? Consequently, the first condition of safety is mutual purpose. [This] means that others perceive that we are working toward a common outcome in the conversation, that we care about their goals, interests, and values. And vice versa. We believe they care about ours. Consequently, Mutual Purpose is the entry condition of dialogue. Find a shared goal and you have both a good reason and a healthy climate for talking. Find a shared goal and you have both a good reason and a healthy climate for talking. The second step, according to Cooke, is to get rid of the bad habit of contempt. The best way, he says, is not to just stop it “cold turkey,” say, by “turning the other cheek” and either scrolling past someone stridently proclaiming their opinion on Twitter or even agreeing with someone who celebrates the passing of laws that decidedly weaken abortion restrictions. The best way is to replace the habit with something else that can be just as habitual, but not as harmful. 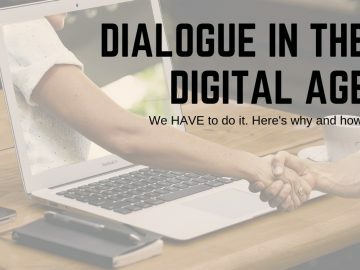 It makes sense, even sounds easy, when said like that, in the abstract, but what does that actually mean, and how does one do that in today’s online world? 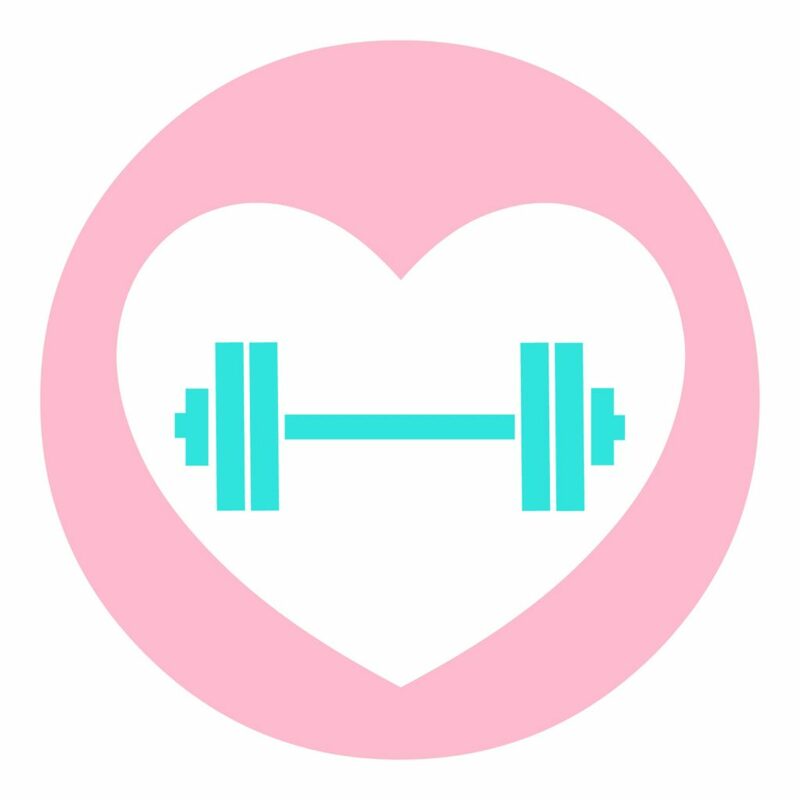 By developing a strong heart, which is the third step. “Developing warm-heartedness is not for the weak in heart–contempt is for the weak–but for the strong-hearted. Those who are in touch with their own souls and in control of their own lives are stronger,” says Cooke. It might be argued that, if President Donald Trump and Speaker of the House Nancy Pelosi were to apply just these three principles to themselves, the Great Government Shutdown of 2019, which really only victimized the American people, not themselves, could’ve at least ended in a compromise. In that situation, they were each acting like a mother or father threatening to, or in fact not, feed their children as a way of manipulating their spouse into agreement. The need for conflict resolution is great right now. How do I know that, beyond what I feel when I scroll through my social media feeds, watch or read the news, and talk with friends and acquaintances? I could cite statistics about the tens of thousands of people who die by guns each year, but that commodifies the victims and doesn’t take into account those on the other side of the debate, who can’t be so easily quantified. I could give the number of abortions done every day in the United States, but that too neither adequately conveys the number of people affected by those abortions nor the number of people who hold strong opinions on either side of that debate. 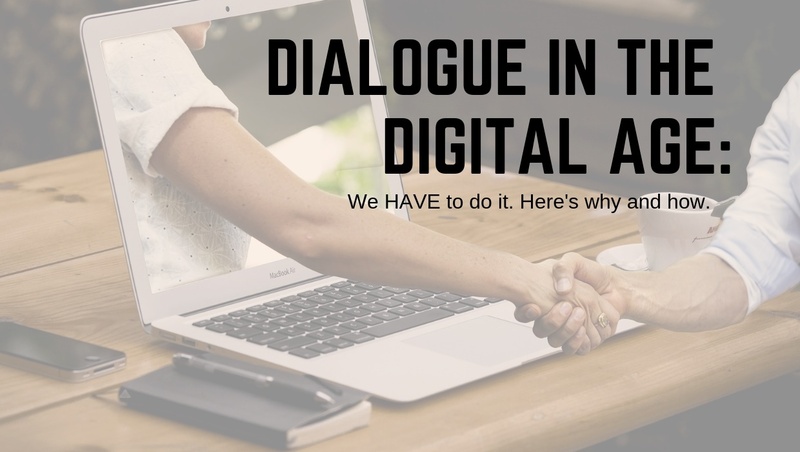 I could also talk about demonstrations, protests, op-ed pieces, certain YouTube videos or podcasts, etc., but not even they capture the extent, depth, or complicated nature of the contention sizzling through our interactions both abstract and concrete, and our subsequent actions. When it comes down to it, it’s just us. There is no impartial, non-human being that can mediate solutions between dueling couples, family members, or countries so that both parties are happy and divorce, family dissolution, or war is prevented. Not even God, Allah, or whatever higher being you believe in (if you do) will interfere unless absolutely necessary; they, like good parents, want to see if we can resolve conflicts on our own. What we should be making is connections, not destroying them. 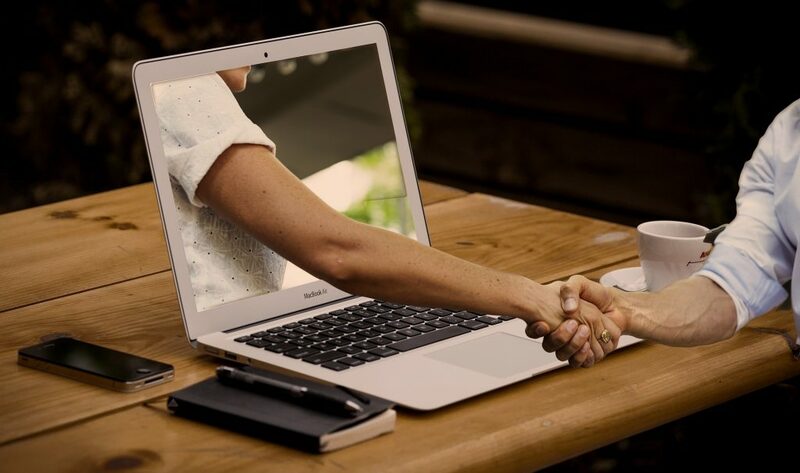 One of the cornerstones of true happiness is connection, according to Brene Brown in Daring Greatly, Slife et al. in Frailty, Suffering, and Vice; Hilary Jacobs Hendel in It’s Not Always Depression, Jesus in the Bible, and many other experts. This doesn’t mean you have to throw a huge party even if you’re an introvert, or hug everyone even if you’re fiercely independent. It does mean acknowledging that we, as humans, are “profoundly social creatures.” Says Slife: “Because our social nature is so pervasive, it is easy to take it for granted. Like the air we breathe, the centrality of our nature is usually apparent only when something goes wrong. For this reason, it has been easy to think that virtue and the good life are all about the individual.” In reality, though, you can’t have a good life totally and completely alone. Admitting that, though, and admitting that we’re all as vulnerable to death and problems as the next guy, is REALLY, REALLY hard. Living in that vulnerability while still striving for “the good life:” even harder, if not impossible. Deep down, we’re all scared, sad, or mad at someone and/or something. So everyone puts up a variety of defenses to keep themselves from feeling those “core emotions” of fear, sadness, or anger. Hendel provides a list of more then 40 in her book–everything from eye-rolling, stonewalling, and racism, to addictions–but I would venture to add a few more and the caveat that there are probably as many variations on those defenses as there are people on this Earth. The point is that most of us will do almost anything to avoid truly feeling and working through those core emotions, even though we have no idea we’re doing it. In future posts, I’m going to talk about how to apply those techniques, strategies, philosophies, and ways to specific issues like gun control, our society’s complicated response to LGBTQ+ people, race relations, women’s rights, abortion, immigration, and others. These posts will include lists of all the books written on each subject, and short assays of the top three to five, as determined by search results or social media polls I’ll conduct in the weeks leading up to each post’s release. It is my very sincere hope that you will find something useful in these posts, something that gives you hope that a resolution can be found no matter where your opinions lie on those issues, and a desire to commune with your fellow human beings for your benefit and the good of others. I aspire to the possibility that a beginning of that resolution can be found in conversations sparked by my posts, in the comments here or in social media. In fact, I dream, of peace. Join me, won’t you? Here are the books I’ve been reading, with short summaries and deals for you. 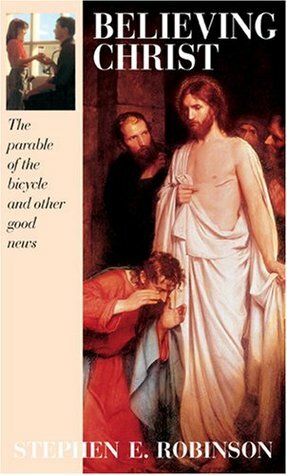 Believing Christ: the Parable of the Bicycle and Other Good News, by Stephen E. Robinson: “The great secret is this: Jesus Christ will share his perfection, his sinlessness, his righteousness, his merits with us. In his mercy he offers us the use of his perfection, in the absence of our own, to satisfy the demands of justice.” This explanation of Christ’s Atonement is what this whole book is about. It is an exploration of each element of that explanation in 124 pages. And the crux of it, the reason for providing this explanation, says Robinson, is because a lot of us don’t believe Christ. We may believe in Him, but we don’t realize that it’s okay for us to have shortcomings, as long as we understand the true nature of the partnership we are in with him, and to work with Christ so that he can make us into celestial material. This explanation, and the comfort it provided, was very timely for me. I’m in a spot in life where I’m definitely feeling like I’m doing all I can and more, and it’s still not enough to hold my marriage together. After reading this, I think I understand what it really means to rely on Christ, while still striving to be the best person I can possibly be. This speaks peace (and a little bit of hope) to my soul. Believing Christ is $3.99 through Thriftbooks.bom. 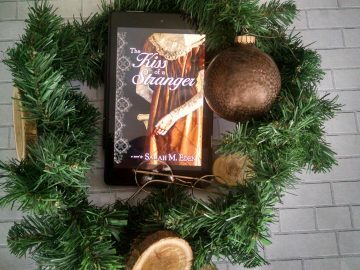 An Unlikely Match, by Sarah M. Eden: What can I say about this book? Regency? Love it. Romance? Love it. Ghosts? Even better, especially in the hands of Sarah Eden. Loved Nicholas Pritchard and his easy-going nature. Loved the setting. Everything about it was great. 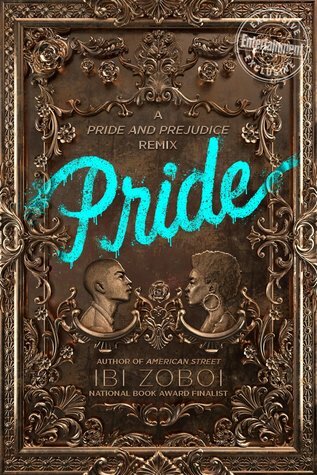 Pride, by Ibi Zoboi: A Pride and Prejudice retelling, set in modern-day Brooklyn with a black cast. The writing was excellent: immersive, fresh, and flavored. Characters were satisfyingly real and true to form, with the addition of Madrina, the main character’s neighbor/mentor/surrogate grandmother/spiritual and cultural icon. She added a facet to the story that wasn’t really in the original one, and definitely made this version unique. Readers familiar with the story might begrudge the predictability of this version, but it’s told with enough variation to make it quite interesting. But because the vivid style, the setting can be fascinating and/or abrasive. The reader is in the main character’s “hard-knock” life with her. 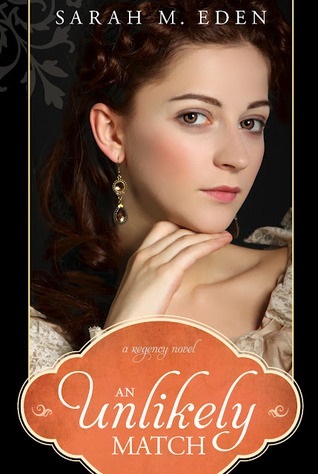 She didn’t seem to be anywhere in the ballpark of her version of Mr. Darcy, which was also different from the original. It’s $12.59, down from $17.99, on Amazon. 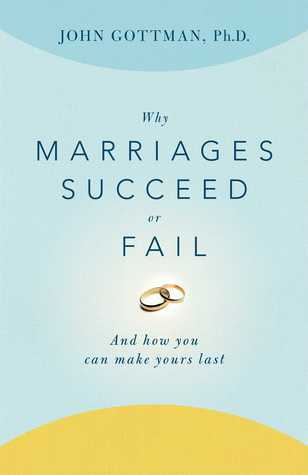 Why Marriages Succeed or Fail: and How You Can Make Yours Last, by John M. Gottman. John Gottman so knows what he’s talking about when it comes to marriages. If you’re in one and want to stay in one, get this book. It’s $3.79 through Thriftbooks. 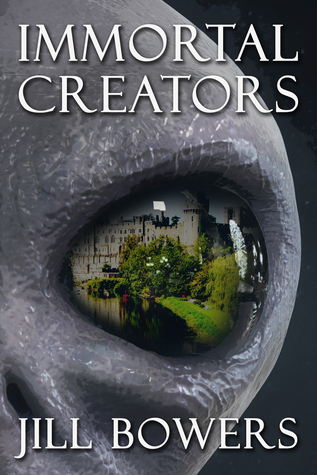 Immortal Creators, by Jill Bowers. The premise of this book is that the contents of certain books cross over into reality, and their authors become Immortal Writers. The book that Scott Beck wrote about a megalomaniacal alien race coming to invade Earth has come to life, but Scott has no desire to fight them, or write whatever needs to be written to prevent them from attacking Earth, but he doesn’t appear to have a choice. Until a strange sickness befalls him…. While I enjoyed this book, I felt like I was “dumped on the front porch of the strangeness” of the plot, instead of being led into it, as Orson Scott Card instructs in his book How to Write Science Fiction and Fantasy. It would have been stronger if Scott’s introduction into the world of Immortal Writers had been slower or if more he would’ve had more flashbacks that enabled me to relate to him more. 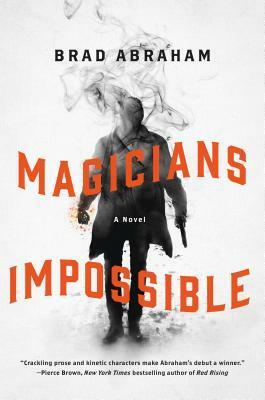 Magicians Impossible, by Brad Abraham. I may have mentioned this one before. It’s Mission Impossible meets Harry Potter, fast-paced, intricately-plotted, and magical. Holy cow! It’s $4.48 on Betterworldbooks.com. 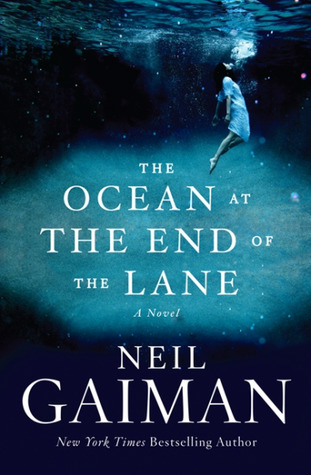 The Ocean at the End of the Lane, by Neil Gaiman. 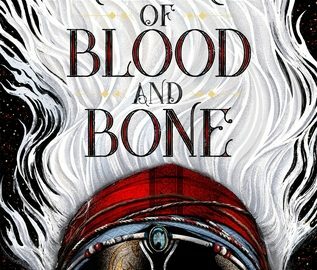 He is a master storyteller, and this fantasy–told with a literary bent–is charming with bits of sinisterness around the edges. It’s $3.79 through Thriftbooks.com. 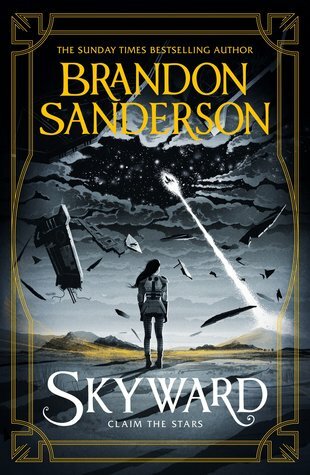 Skyward, by Brandon Sanderson. The premise is that humankind has been almost driven to extinction and what few groups are left are hiding out in the caves of a faraway planet that is surrounded by an atmosphere of debris. They’re frequently attacked by an alien race. Spensa, the main character, is a young girl whose father was a pilot fighter in the decades-long battle with that race. He turned “coward” and died, and now she’s fighting to become the best fighter pilot of the human race now, to redeem him and get some kind of revenge, with the help of a talking, sarcastic, smart, and totally secret spaceship. It was hard to relate to Spensa for quite a bit, as brash and immature as she started out being, but her progress from that to a more mature, smarter, more aware and friendly person was a beautiful thing to behold. I’ll definitely be getting the sequel to this book. You can get a signed, hardcover, new edition for $13.85 from Barnes & Noble. Dude! I’m tempted to go get me another copy there just for the autograph!